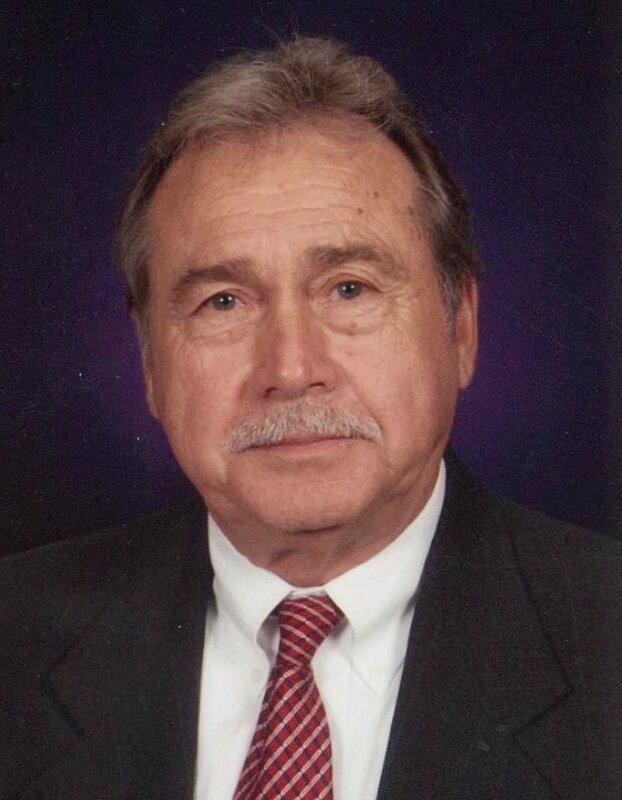 Terry D. McCann, 76, was born August 12, 1940 in McNairy County, TN and passed away December 9, 2016 at Methodist Hospice Residence in Memphis, TN. He retired from FedEx after 17 years, was an Army veteran, and a member of Southaven First United Methodist Church. Mr. McCann enjoyed fishing, gardening, and beekeeping. He is survived by his wife of 48 years, Becky McCann of Hernando; one son, Scott McCann (LaKrisha Kidd) of Hernando; one son-in-law, Robert Gibson (Ellie) of Nesbit, MS; mother, Dahlia McCann of Bradford, TN; one brother, Charles McCann (Shirley) of Brandon, MS; two sisters, Norma Reynolds (Bruce) of Bradford and Donna Replogle (David) of Medina, TN; and four grandchildren, Savannah McCann, David Gibson, Jake McCann, and Taylor Gibson. He was preceded in death by his daughter, Brandy McCann Gibson; father, Marion McCann, and one sister, Marraine Haddad. Visitation will be Sunday, December 11from 2-4 p.m. at Twin Oaks Funeral Home in Southaven, MS. Services will be Monday, December 12 at 2 p.m. at the funeral home with burial in Twin Oaks Memorial Gardens in Southaven. The family requests that any memorials be made to the American Cancer Society. We will miss you, Brother. Love you always.